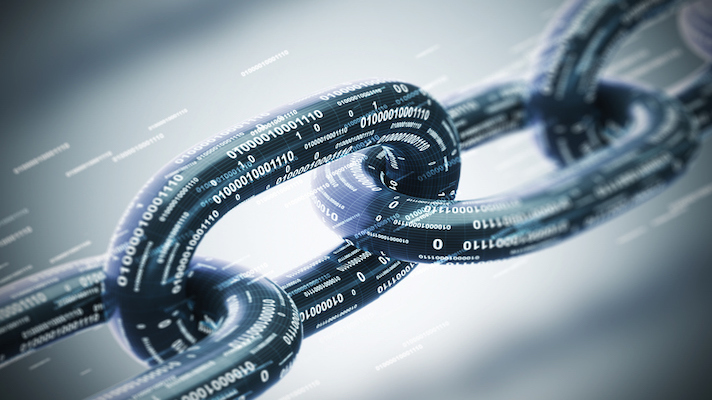 Artificial intelligence and blockchain met quite different fates, at least for now, in new survey findings from Venrock’s 2019 Healthcare Prognosis. That’s not to suggest AI is overwhelmingly being embraced today. Instead, 53 percent are still waiting for it to make a difference, but 39 percent said it is marginally making a different and only 7 percent have found it meaningful. When it comes to blockchain, however, 75 percent are still struggling to find its role in healthcare, the firm found, whereas 18 percent have found ways blockchain can be used to benefit patients. The last 7 percent is still asking what, exactly, blockchain is. Taken together, 78 percent of 250-plus respondents indicated a belief that new health IT companies will emerge during the next two years. Specifically, 30 percent said the increase will be significant while 48 percent said the number will “somewhat” increase. Those expecting a significant uptick in new companies rose from 17 percent in 2018 and 14 percent in 2017. On the less optimistic side, 14 percent said they expect the number of companies to stay the same, while 8 percent are anticipating seeing fewer new companies. Health IT has been facing talent shortages for years with no end in sight and adding more companies, even early-stages one, is not likely to ease that anytime soon. So it’s perhaps not surprising that 72 percent of Venrock participants are concerned about hiring the necessary talent. Nearly half of those (48 percent) and somewhat concerned, while the other 24 percent are very concerned. That leaves 8 percent who for whatever reason and not concerned at all, and 20 percent who opted to remain neutral on the matter. Interestingly enough, a similar 46 percent are concerned about funding, though 39 percent are somewhat concerned and only 7 percent are very concerned. Diversifying the workforce is a great way to ease the talent shortage. But how are healthcare entities doing on that front? Among Venrock survey-takers at least there’s a modicum of reason to be upbeat: 35 percent claim they’ve made it a priority from the beginning, 38 percent said they’re making progress, 20 percent conceded that they can do better and 7 percent indicated that diversity is not a priority.